One of the main causes of a cold sore can be cracked or dry lips. 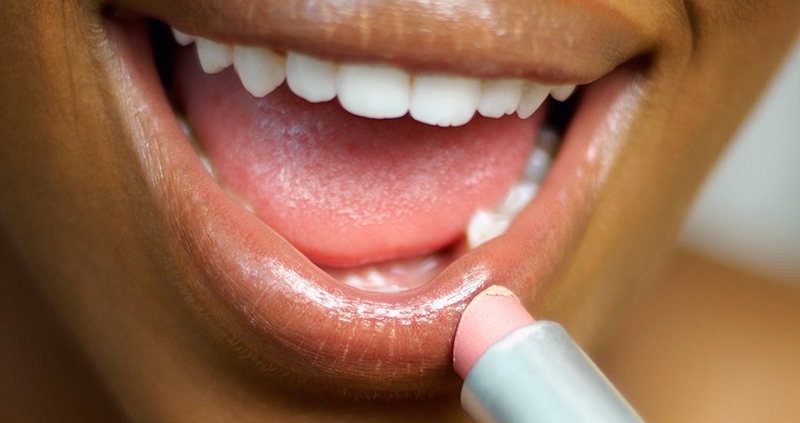 When lips are dry, they can easy split, especially around the corners of your mouth. This is a perfect opportunity for a cold sore to appear, so keeping your lips in the best possible shape can help reduce the frequency of outbreaks. Let’s get started! 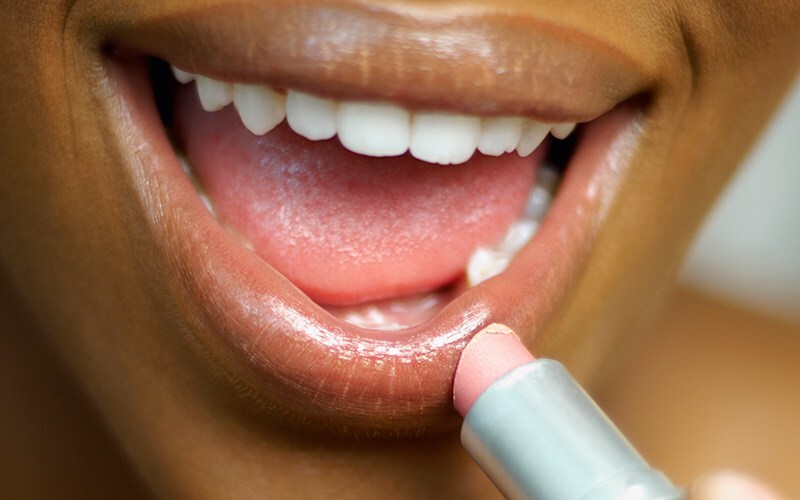 Cleansers can dry your lips out, especially those with salicylic acid or benzoyl peroxide. Apply Vaseline on your lips before using facial cleansers. Almond oil is an excellent moisturizer for lips, as it contains vitamins A & E, as well as being hypoallergenic. If you live in a dry climate, consider getting a humidifier in your room at night. This will benefit more than just your lips! For an at-home spa treatment, use a slide of cucumber and leave it on your lips for five minutes. It helps rehydrate your lips and feels great! There’s lip exfoliator products available, or you can create at-home alternatives like sugar mixed with honey. Use a soft toothbrush and rub the solution gently over your lips for a cleansing exfoliation. Avoid licking your lips. Saliva contains acids that are used to break down food, which also irritate your lips. Licking also removes the natural oils on your lips that help protect them. Breath through your nose, something as simple as breathing through your mouth can dry lips out more. Don’t pick at your lips if they’re extra dry. To avoid unnecessary damage, soften your lips with lip balm or chap and remove flakes later with gentle exfoliation. Shea butter can be another alternative for lip chap that works wonderfully and smells great. It also adds a great gloss and shine too! Drink lots of water and avoid drinks with acids in them, like orange juice or alcohol. Also avoid spicy and salty foods, as they can aggravate cuts and dry lips out further. During certain climates, it can be easier to get lip cuts. In warm weather, try using a lip balm with SPF, and during winter, cover your lips with a scarf to avoid harmful wind. June 11, 2018 /by Therma Bright Inc.